Political tensions on Bajor are once again on the rise, and the various factions may soon come to open conflict. In addition, a series of murders has shaken everyone on board the station. While Security Chief Odo investiages the murders, Commander Sisko finds himself butting up against a new religious faction that plans to take over Bajor and force the Federation to leave Deep Space NineTM. Odo traces the murders to a bizarre and dangerous new form of holosuite technology, a technology that turns its users into insane killers, and now threatens Sisko's son, Jake. 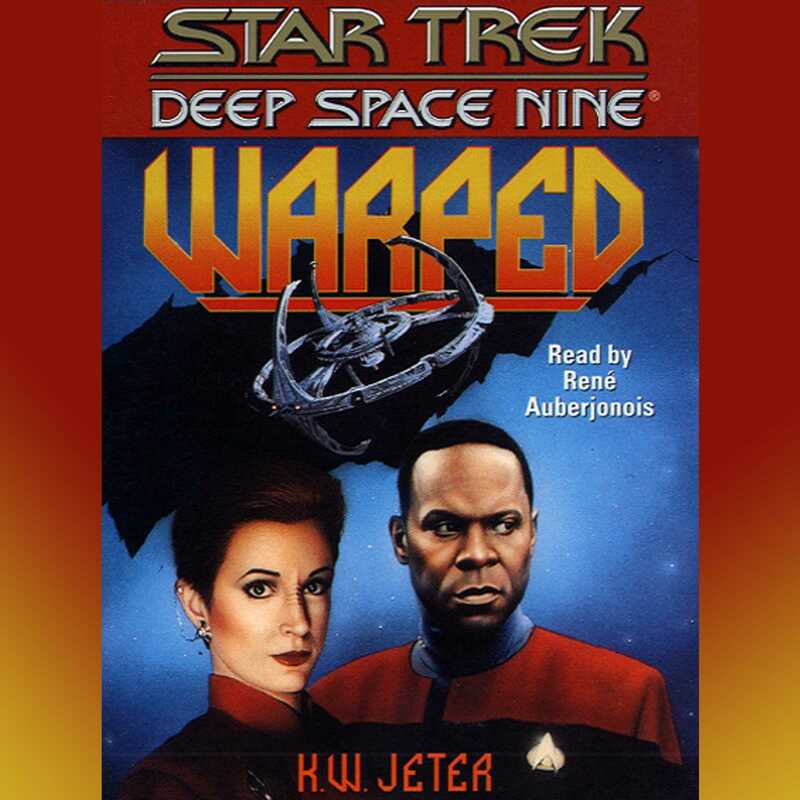 As the situation on Bajor deteriorates, Sisko learns that the political conflict and the new holosuites are connected, and part of the plan of a dangerous madman.